This series was produced by Warner Bros and was aired on ABC on Mondays at 8:30 to 9:30 EST. 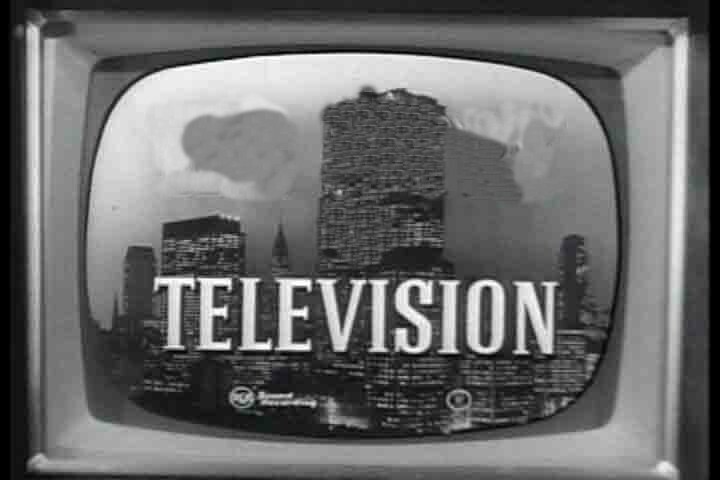 it ran from 1959-1960. there were 39 shows in all. 60 min each. 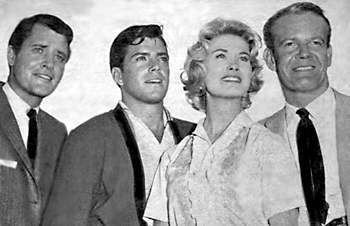 The series starred Andrew Duggan, Richard Long, Arlene Howell and Van Williams. plot: Cal searches for a teenage girl who fled school to find her missing father. 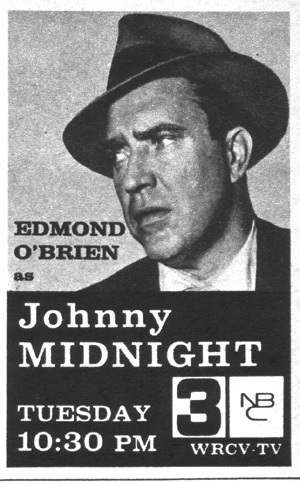 starring Edmond O'Brien in the title role. This was a syndicated series produced by Revue Studios. It usually aired on Tuesdays on WRCA NBC TV at 10:30 pm est. There were 39 half hour shows. plot: A ventriloquist's dummy is Midnight's only clue to the unidentified victim of a drowning.